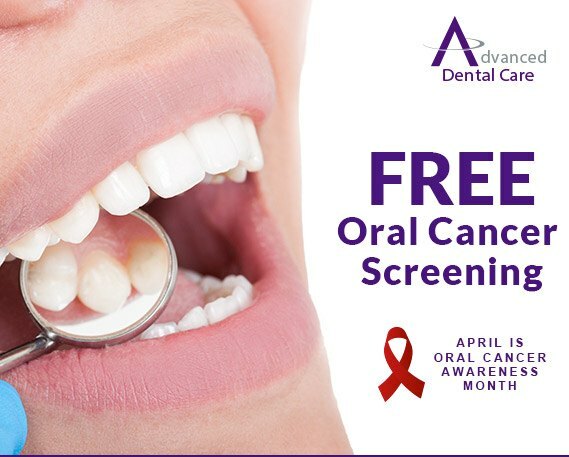 Being able to save a little money can really go a long way, especially when it comes to something as important as much-needed dental care. 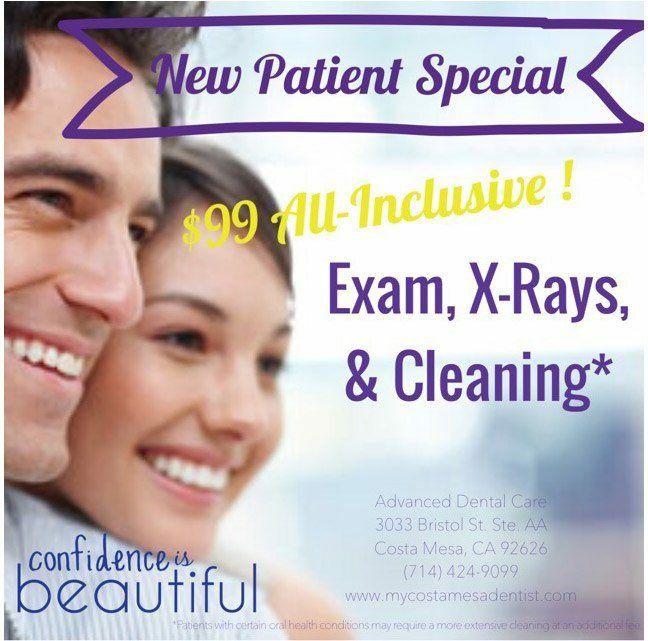 That’s why our Costa Mesa practice has several special offers available! 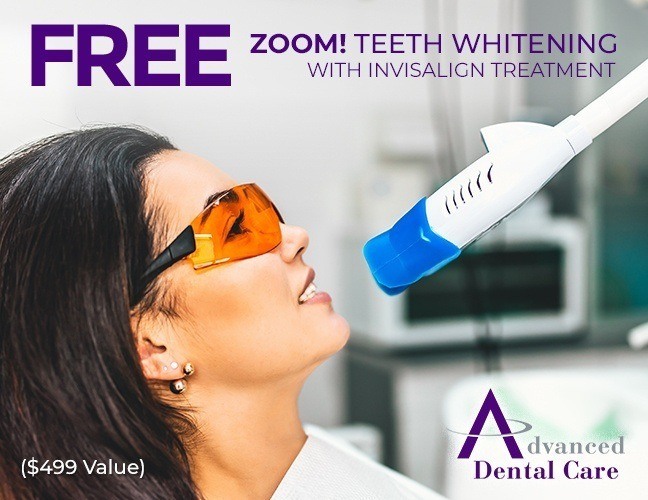 Just use the provided forms or contact us by phone to take advantage of any of these valuable deals – and be sure to mention the special when scheduling an appointment.